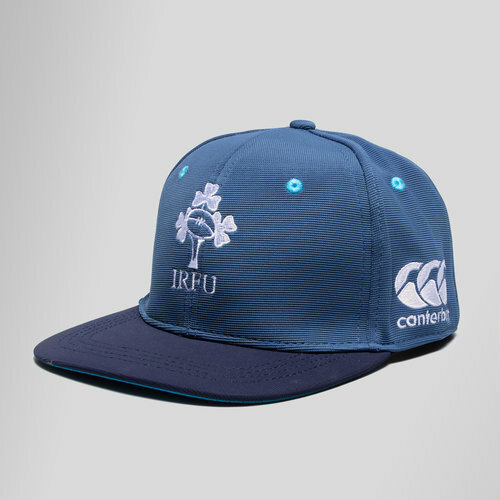 Look your best in this Ireland 18/19 Flat Peak Rugby Cap from Canterbury. 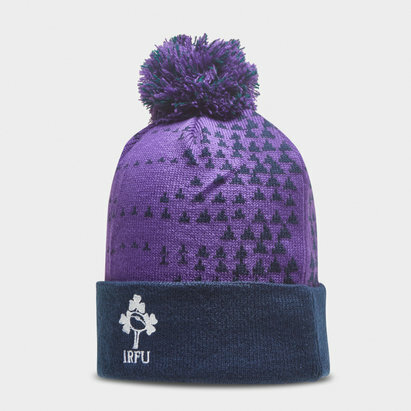 Support the Ireland team in modern style with the Ireland Flat Peak Cap. Featuring a snap back adjuster and eyelets for breathability. This cap is Moroccan blue with a navy peak. The team badge is embroidered on the front and the CCC logo is embroidered on the left side. Look your best in this Ireland Flat Peak Cap.